Dead Matter is the zombie horror survival game you’ve been asking for! 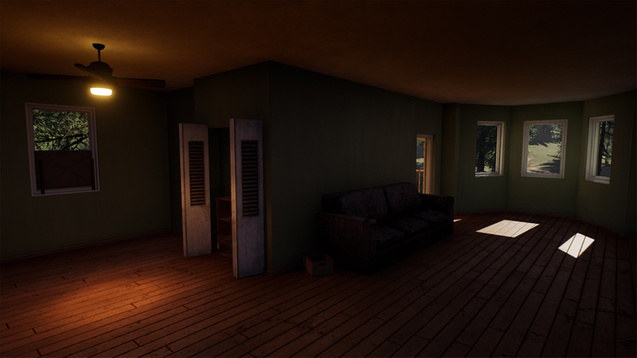 Home News Dead Matter is the zombie horror survival game you’ve been asking for! There’s a new sandbox open world survival game on the horizon and it looks not only unique but highly promising. 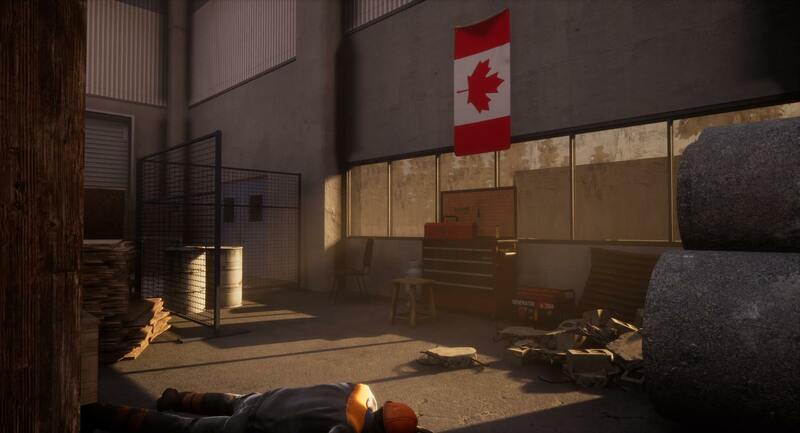 Dead Matter is a new zombie survival game set in Alberta, Canada and packed with cool features. 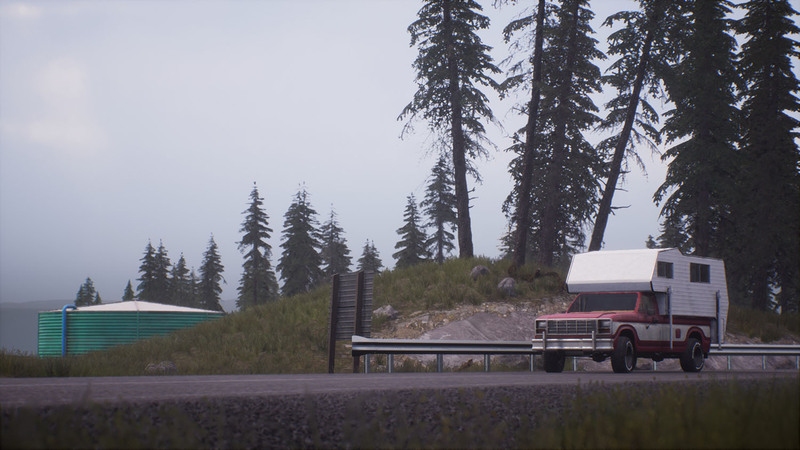 Aimed at creating a realistic post-apocalyptic world to survive in, Dead Matter smashed its Kickstarter goal after just 72 hours. 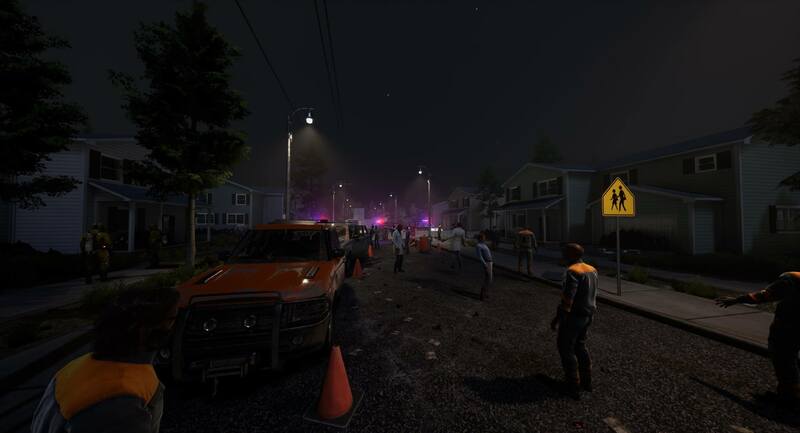 Dead Matter is a rogue-lite survival game by Quantum Integrity Software Inc. and after years of hard work their Kickstarter showcasing the game has blown away zombie and survival fans. Originally, Dead Matter was created as a mod for Crysis 2 back in 2012-13. Since then, developers have honed their skills and worked on bringing Dead Matter to Steam Greenlight and now, Early Access. Gamers have thirsted for a realistic, seriously challenging, zombie-packed, post-apocalyptic game done right for years. Games like L4D2 and Project Zomboid never get old but with the advances in game engines and gaming technology, the time is right for a different experience. Through a massive list of customization options and features, stunning landscapes, versatile gameplay, and developer communication, Dead Matter might just quench our thirsts. Finally, a game presents us with a true opportunity to live out our realistic post-apocalypse fantasies. Board up a gas station for safety. 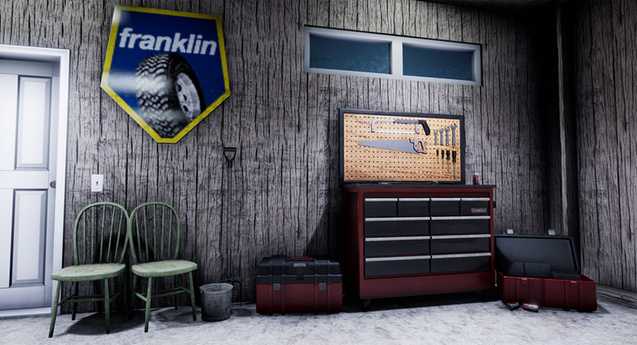 Customize vehicles into even deadlier zombie slaying machines in the mechanic shop. Enjoy a little piece of home and barricade a house to haul up in on those long terrifying nights. 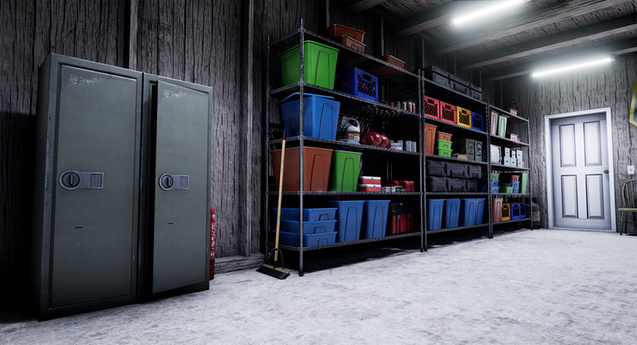 Or, find a loot-filled warehouse to make your home base and customize gear in. The choice is yours in Dead Matter, the story is yours to make and trying to survive is going to be more real than ever. 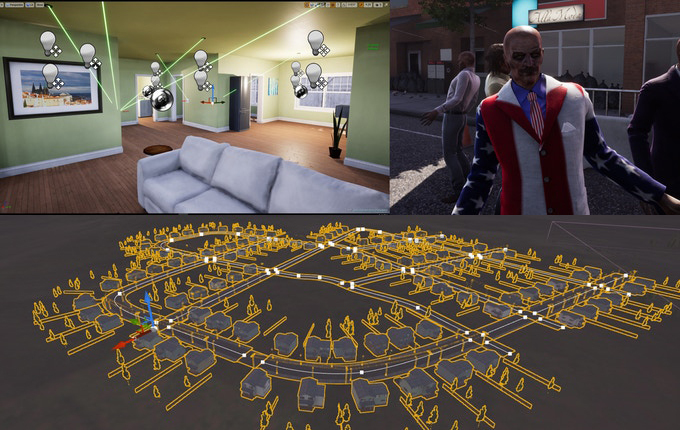 Check out some of the main game features below that really make Dead Matter stand out. Also, find further details on the Kickstarter. In-depth medical system – manage blood pressure, blood loss, zombie bites etc. Official and Private servers. Private servers can be hosted and modded by players. Dead Matter’s developers are gamers at heart just like the thousands of people pledging money towards their game. Burned by games promising too much and not delivering in the past, developers hold Dead Matter to a very high standard and maintain communication with players. If you check out the Kickstarter page you’ll also notice the great sense of humor developers have with movie quotes titling pledges including Shaun of the Dead, Evil Dead, and It quotes. Much to the delight of pledgers, suggestions, feedback, and questions are all addressed in the game’s Discord and forums. Interactivity with developers who understand what the gaming community wants. Most noteworthy is actually taking on board player suggestions. As a result, Dead Matter is promising. 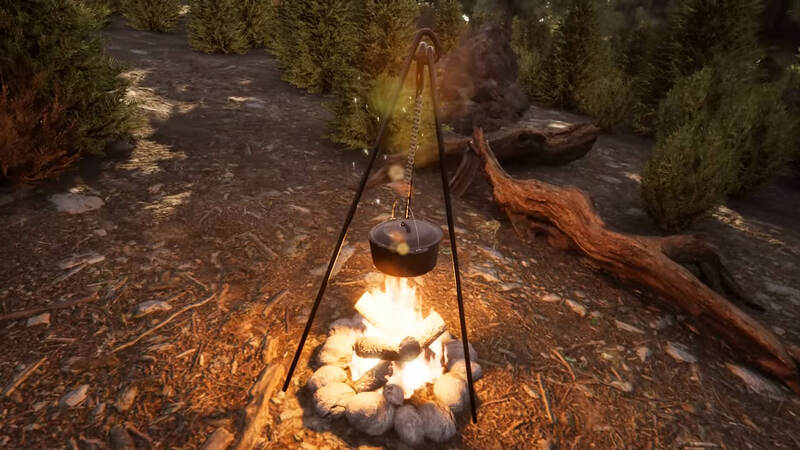 In that respect, developers are also making the tools they used to create the game available to modders, including the procedural generation tools they created themselves. While official servers will reflect the game developers wished to make, private servers and modders can go wild with creativity. Dead Matter’s Kickstarter campaign began with a CA$65,000 goal. Which it flew past in just 72 hours. So now, after only one week. The Kickstarter is at more than CA$120,000. Knocking out 3 stretch goals and fast on its way to a 4th. 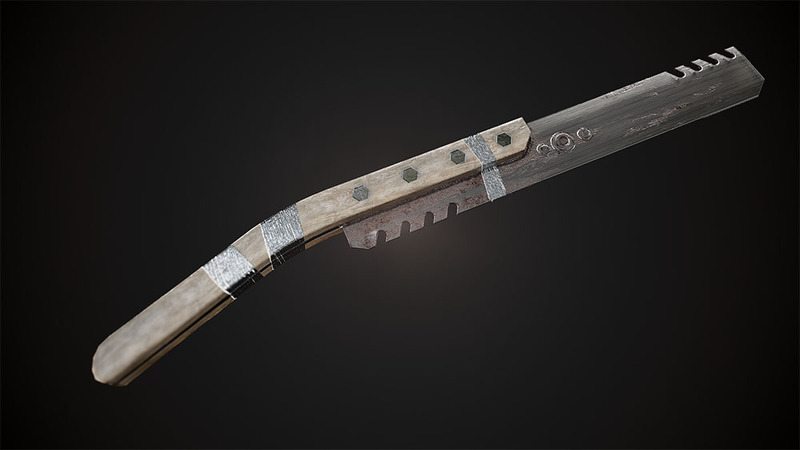 Stretch goals achieved so far include an expansion of the Alberta map featuring an abandoned underground mining complex and new weapons and items. 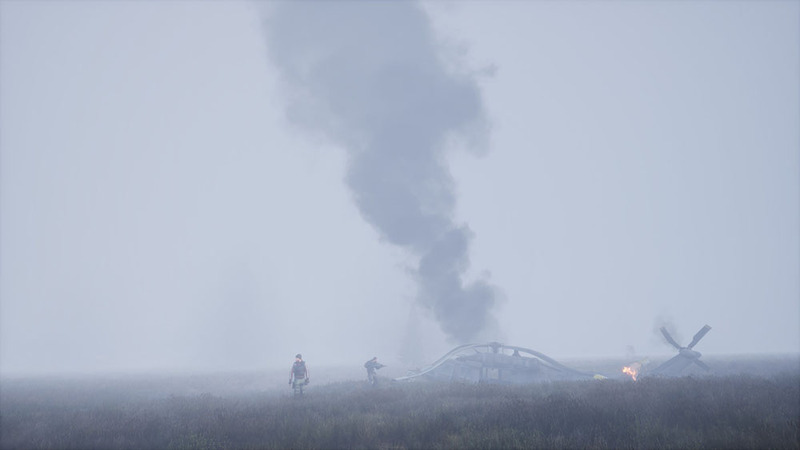 Moreover, stretch goals added helicopters, fixed-wing aircraft, trains, and related buildings, clothing, weapons, and more items to Dead Matter. The latest stretch goal achieved gives players a new map, Vancouver Island. Which will be half the size of the Alberta map. 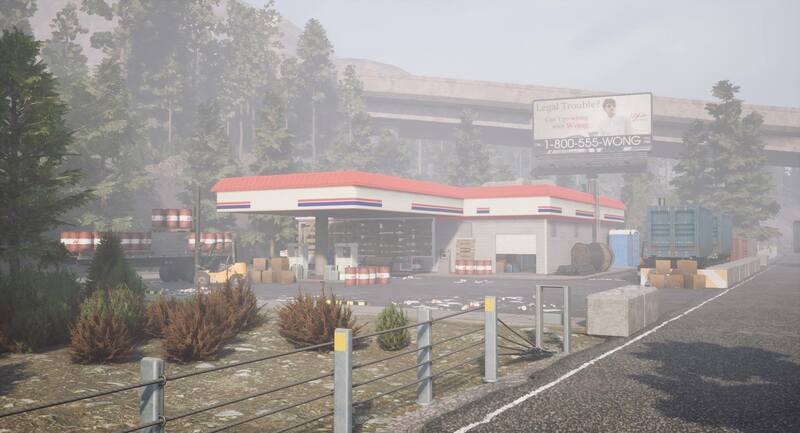 Furthermore players will be able to travel between Vancouver Island and Alberta for a whole new survival experience and access to new weapons, vehicles, clothing, and enemies! Excitingly for fans who’ve already pledged, the next Kickstarter stretch goal will add interactive AI settlements and factions. Dead Matter was Greenlit on Steam in December 2016. Though with the success of Kickstarter, developers hired additional team members. These team additions will increase the quality and scope of Dead Matter as well as keep development on track. While no official release date is set yet there is a date set for Dead Matter Alpha. After a short delay from Q1, 2018 the Dead Matter Alpha was moved to Q4, 2018. 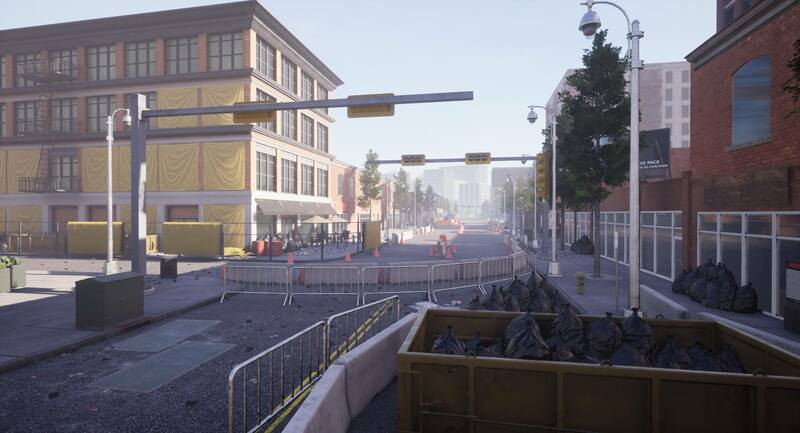 Development looks like it’s going great and fans can’t wait to get in and play Alpha. 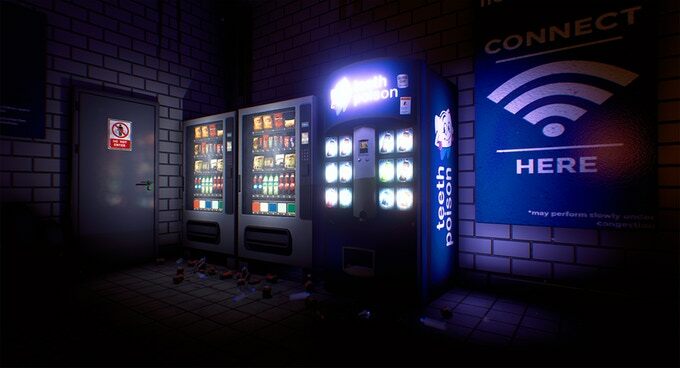 Furthermore, Dead Matter is only planned for PC at the moment but may be open to branching into other platforms in the future after the game is completed. As a result, Dead Matter will be available for PC through Steam. Back the game now and get your pre-order copy here. 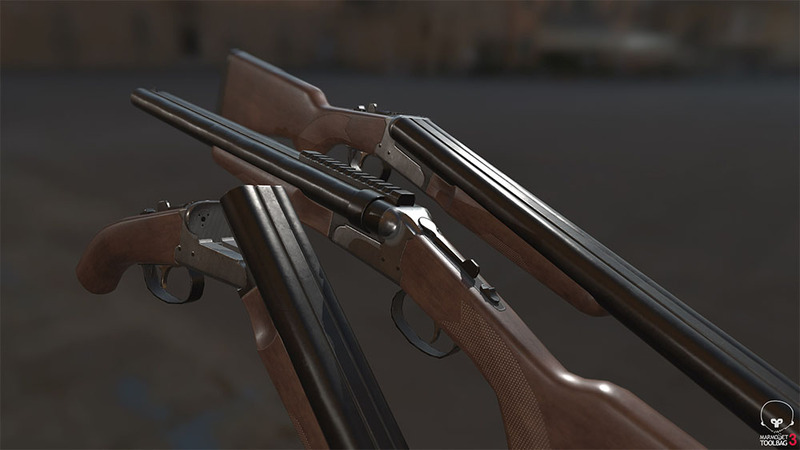 Take a look at our Dead Matter Gallery featuring weapons, landscapes, buildings and more. The Last of Us Part 2 announced, features grown up Ellie!